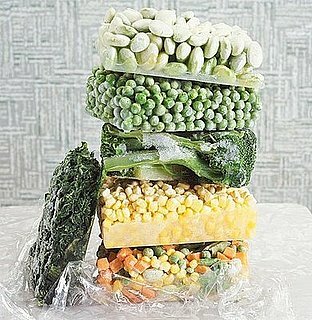 Frozen Food: How Long Does It Keep? When you want to prepare healthy meals at home, it’s unlikely that you’ll get very far without your freezer. Properly stocking your freezer could mean the difference between making a nutritious dinner and ordering in. It also lets you save meals that you prepare in big batches ahead of time, take advantage of discounts at the grocery store, and keep food that might otherwise just be thrown away. Freezing is also an easy way to preserve local, in-season, fruits, and veggies that you buy at farmers markets or grow in your garden. If you want to eat delicious tomatoes in the dead of winter, for example, but are intimidated by canning, freezing is worth considering. But just how long will your food last in the freezer? According to the Food Safety and Inspection Service, food stored in a freezer set at 0 degrees Fahrenheit will stay safe indefinitely. But that doesn’t mean the taste and texture will remain the same. Here is a guide to how long you can freeze foods before you sacrifice its quality. Keep in mind that quality does deteriorate the longer food sits in your freezer, so aim to defrost sooner rather than later.